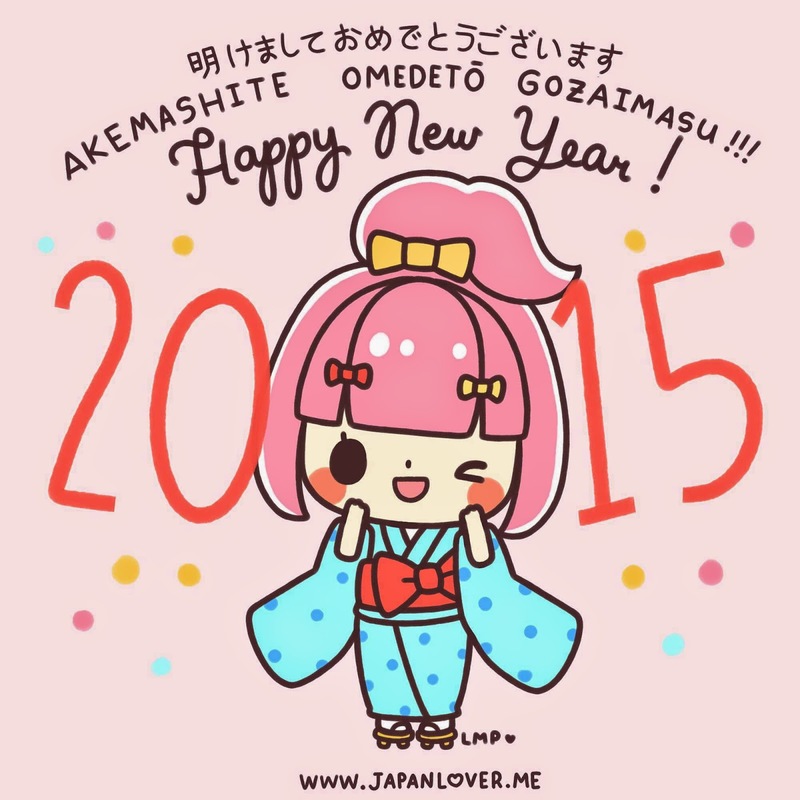 Enter 2015 – happy new year world! The 2014 has come to an end, welcome 2015! My new new years resolutions is to eat less fried food and go to the gym regularly again.